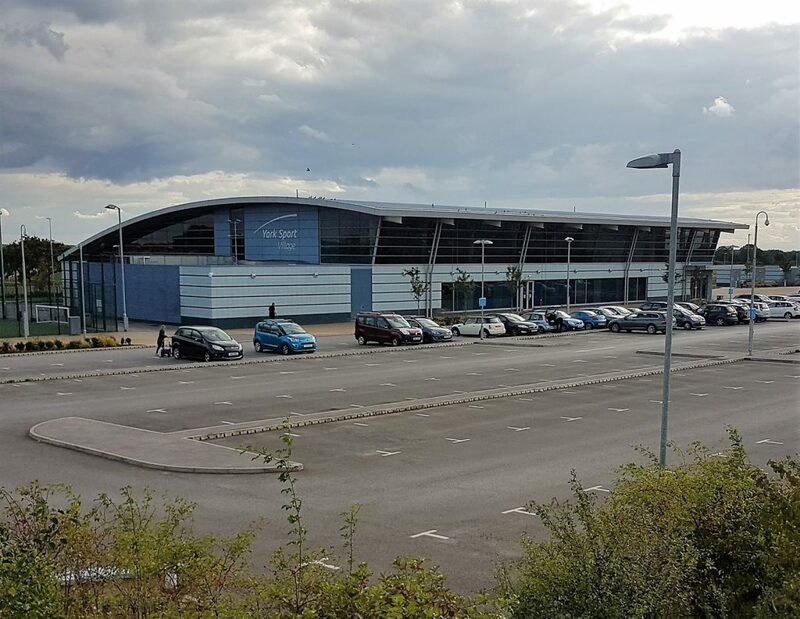 “I have been delighted with the partnership we have established with Sportmax since January 2015. 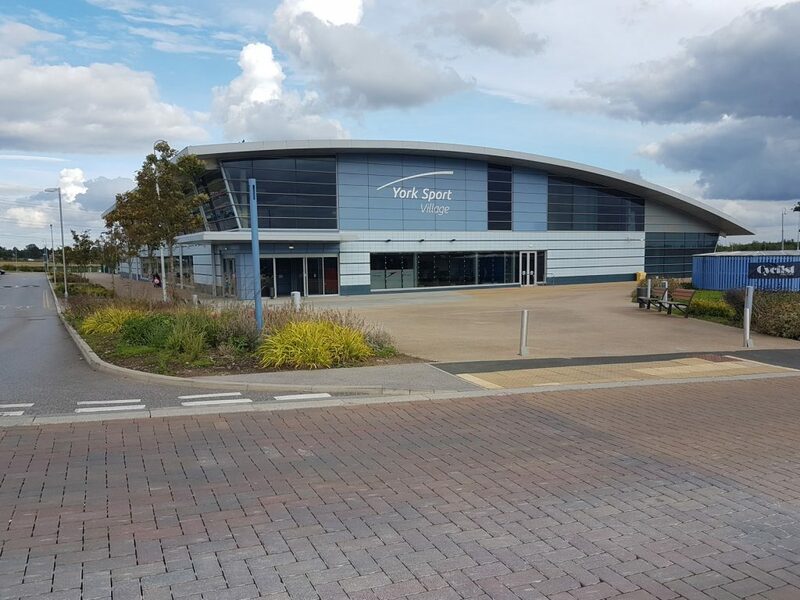 As Operations Manager I was keen to ensure that York Sport was associated with offering quality products and the arrangement we have with Sportmax enables us to offer just that; brands such as Speedo are instantly recognisable and add value to our organisation. 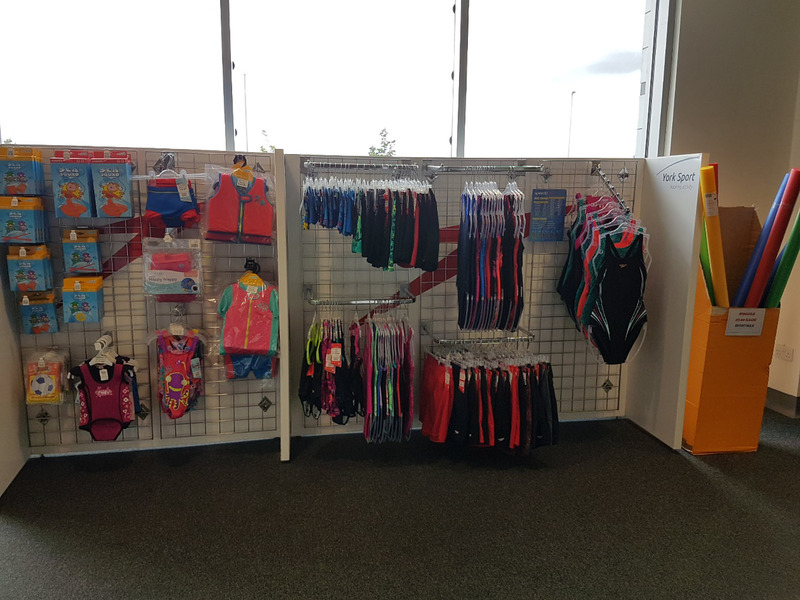 The custom-made displays not only look amazing but they have also increased our retail space by a third enabling us to expand the range of items on offer. As a result, monthly sales are up considerably compared to previous years.